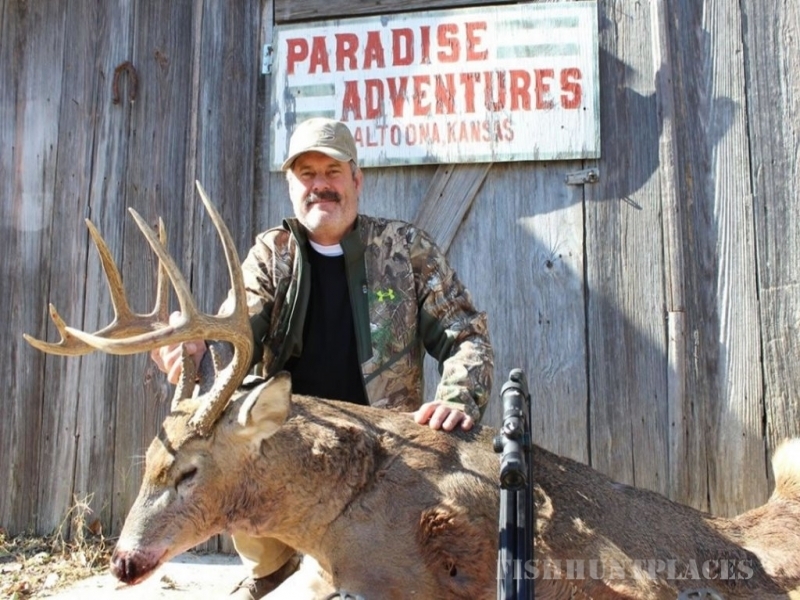 Paradise Adventures, in Altoona, Kansas, is a Five-Star Outfitting and Guide Service. 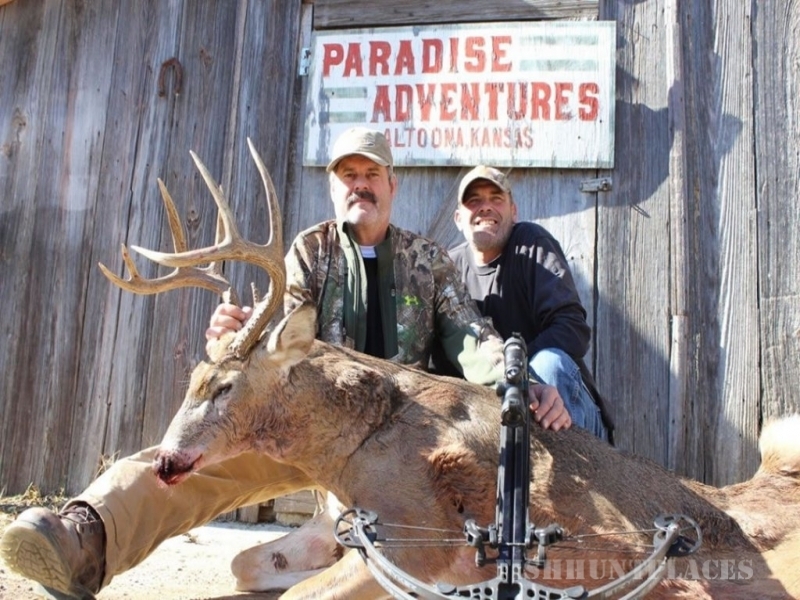 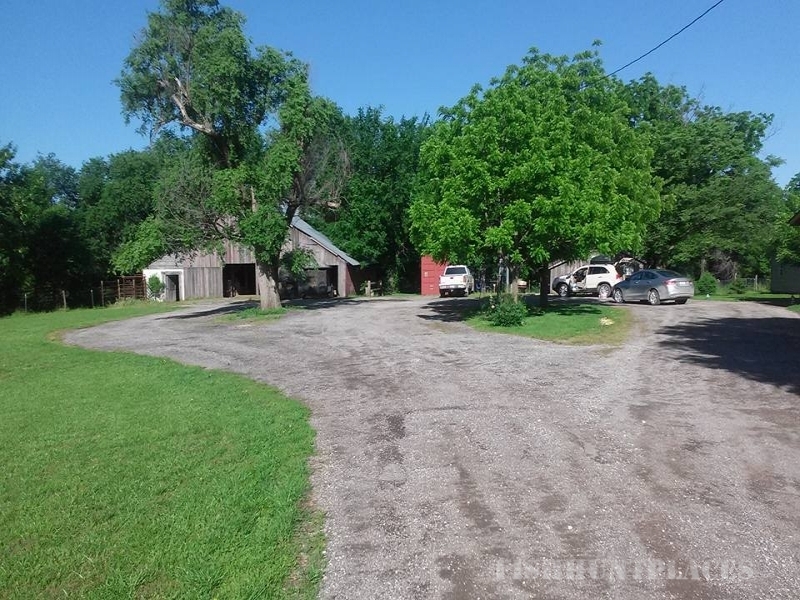 Established in 1985, Paradise Adventures has been offering some of the best Whitetail Trophy Deer Hunting and Turkey Hunting Southeast Kansas has to offer. 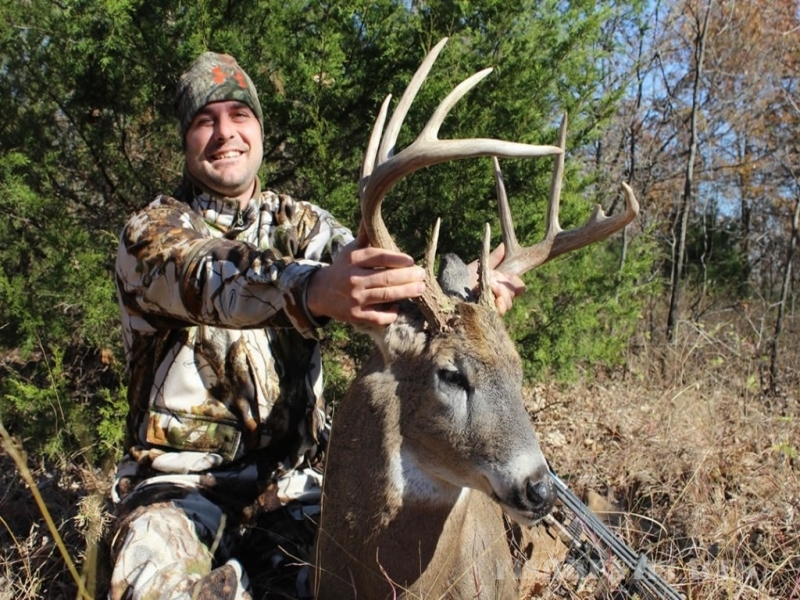 Check out our hunting videos and photo albums, then give us a holler. 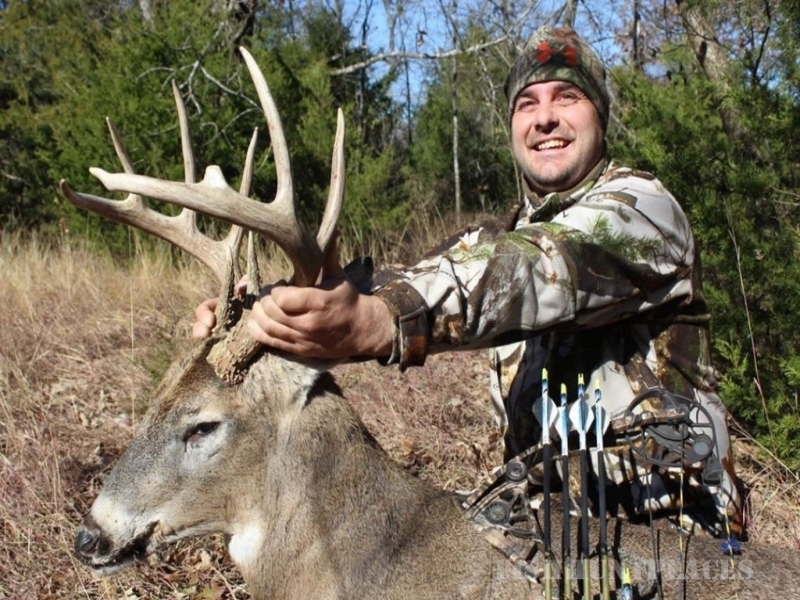 We can’t wait to take you on one of our exciting Kansas whitetail deer or turkey hunting adventures.